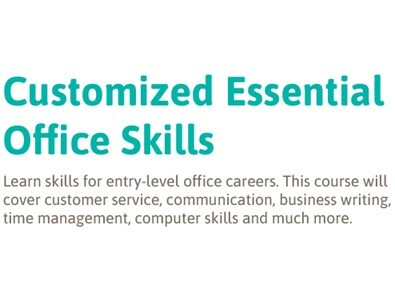 Learn skills for entry-level office careers. 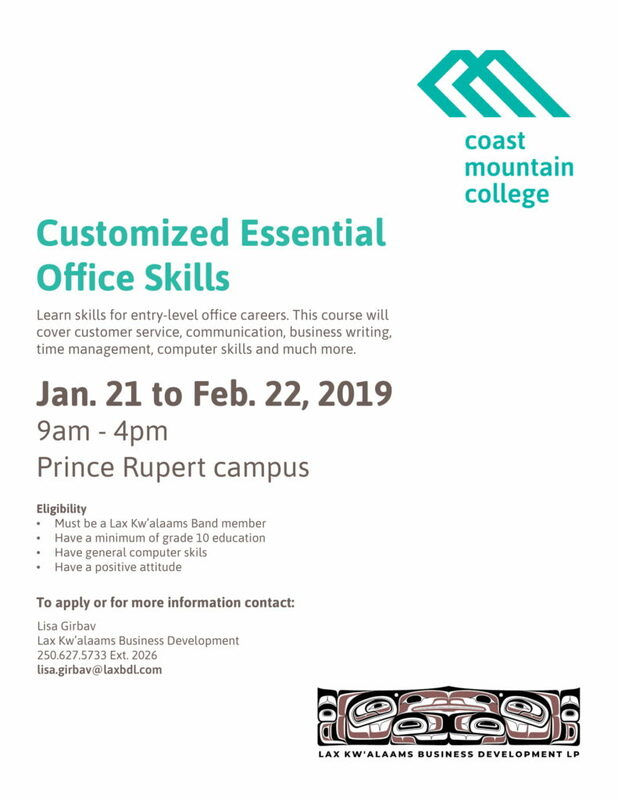 This course will cover customer service, communication, business writing, time management, computer skills and much more. Are you looking to be a part of our team? © Copyright 2019 | Lax Kw'alaams Business Development LP. All Rights Reserved.